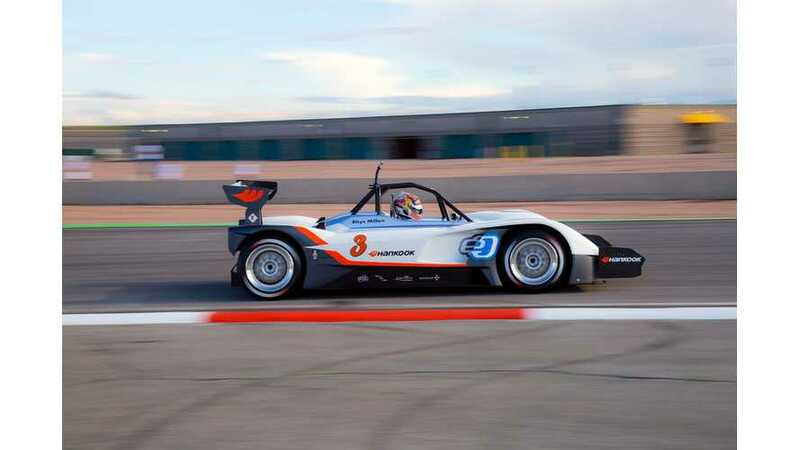 Drive eO officially unveiled 1020 kW electric race car to compete in Pikes Peak International Hill Climb. 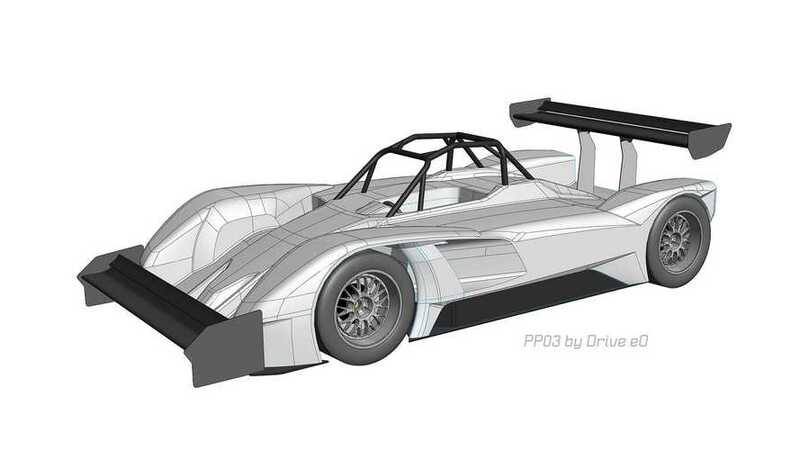 Drive eO will race its 1,020 HP electric car called PP03 at this year's Pike Peak event. 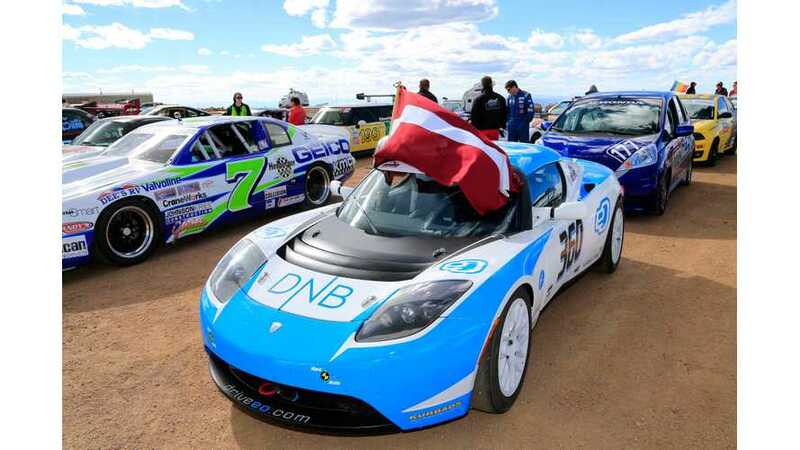 See Drive eO’s Tesla Roadster in action while taking on the legendary Pikes Peak.